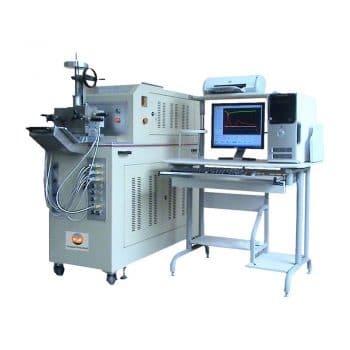 Carbon Black Dispersion Tester ,also named Carbon Black Dispersion Testing System or Digital Dezincification Resistance Tester. 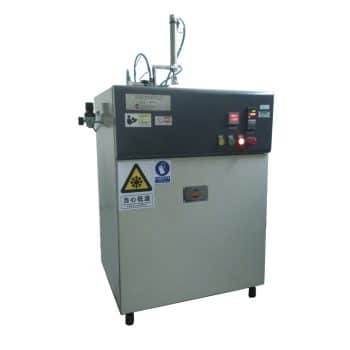 Carbon Black Dispersion Tester is used to determine the degree of dispersion of carbon black in compound rubber and plastic that contains other fillers by the visual inspection method and the agglomerate count method. Rubber Carbon Black Dispersion Tester is dispersion of carbon black in the polymer substrate which direct impact on the performance of rubber, such as rubber break, tear strength performance, fatigue performance, abrasion resistance, etc. So rapid and accurate grasp of rubber carbon black dispersion in the rubber, for predicting physical properties of the rubber, mixing process control, ensure the quality of rubber products, improve production efficiency, save energy and reduce cost has important significance. Particles, particle diameter, particle area, particle rate, agglomeration and dispersion rate are acquired after image is transferred to bi-level image. Mixing state of carbon black and rubber compound can be automatically obtained to grade the result for user’s reference according to ASTM and 4 kinds of ISO Philip 10-grade. 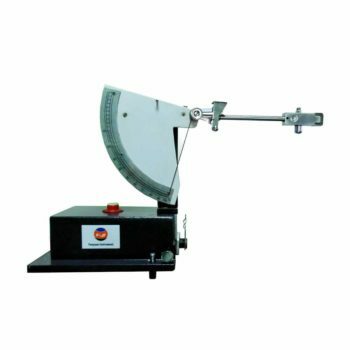 Rubber Carbon Black Dispersion Tester can be used in laboratory testing of vulcanized rubber and mixed rubber, and can also be used for on-line detection of mixed rubber. When rubber cutting (vulcanized rubber or mixed Rubber) ,due to dispersion of carbon black aggregates is not relative to the rubber surrounding medium with has high hardness and will cause the cutting trace of deviation, and then caused by cutting surface is rough. In general, the larger the un-dispersed carbon black aggregate, the more serious the deviation of the cutting trace will be, the larger the surface roughness, and the smaller the vice versa. The surface of the rubber is cut with a certain angle of light. If the carbon black is dispersed better in the rubber, the cut rubber surface will have a smooth and less defective structure. If the carbon black is not well distributed in the rubber, the surface will show a different bulge. According to the size and frequency of these bumps, the degree of carbon black dispersion in rubber can be characterized. These conditions on the surface of the adhesive are amplified and directly reflected on the display screen and recorded as digital images. The digital image is processed by the computer, and the dispersion grade (automatic grading function) is automatically evaluated according to relevant international standards. It can also be directly compared with standard images or standard images that are stored in the instrument (image contrast function). 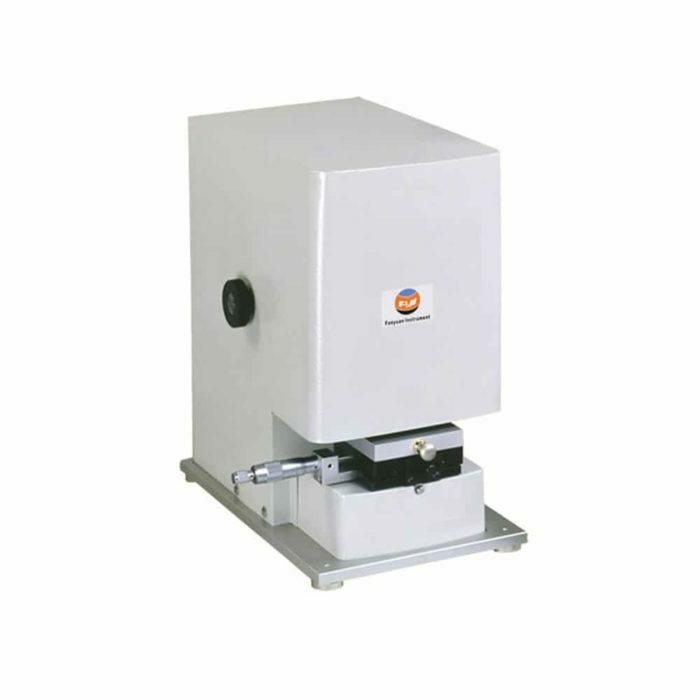 Carbon Black Dispersion Testing System complies with ASTM D2663 etc international and retailer standards. If you need more information about Rubber Carbon Black Dispersion Tester ,Please contact with us.